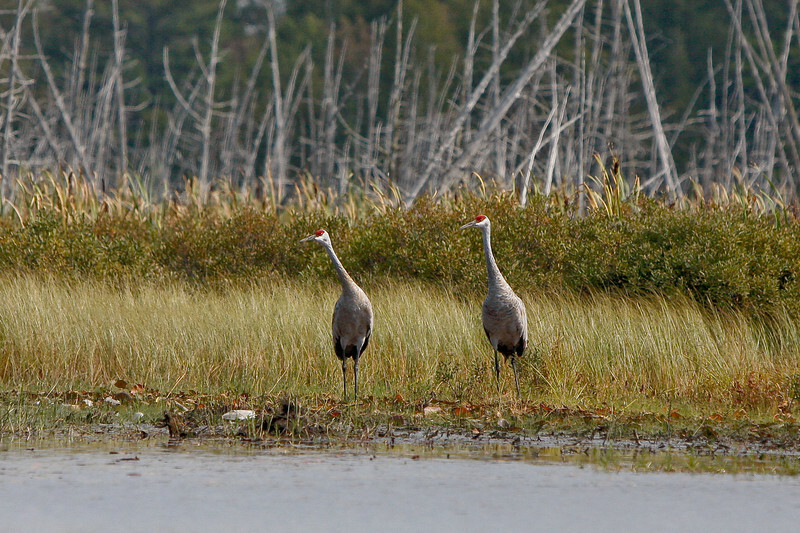 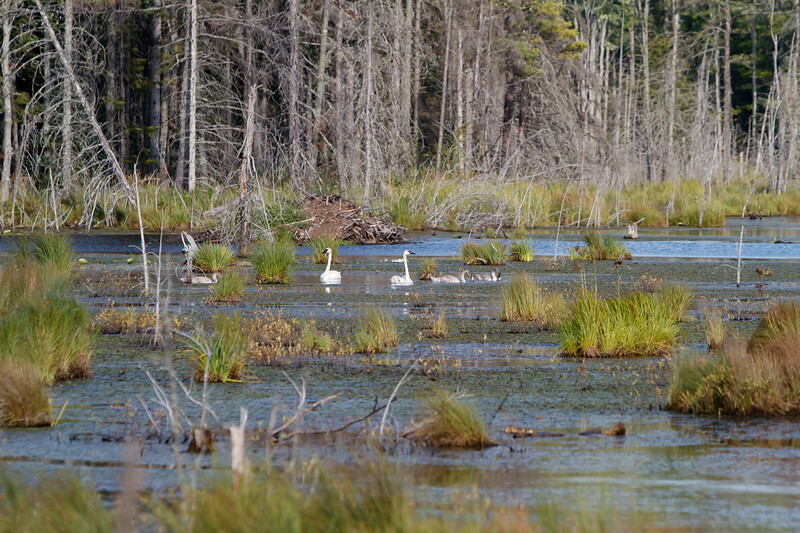 Sandhill Cranes in the Keweenaw Peninsula. 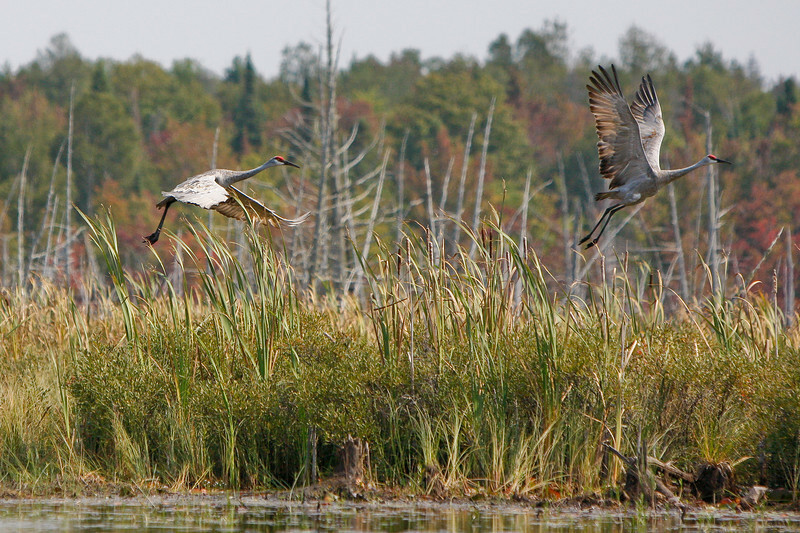 Pair of Sandhill Cranes take flight, Keweenaw County. 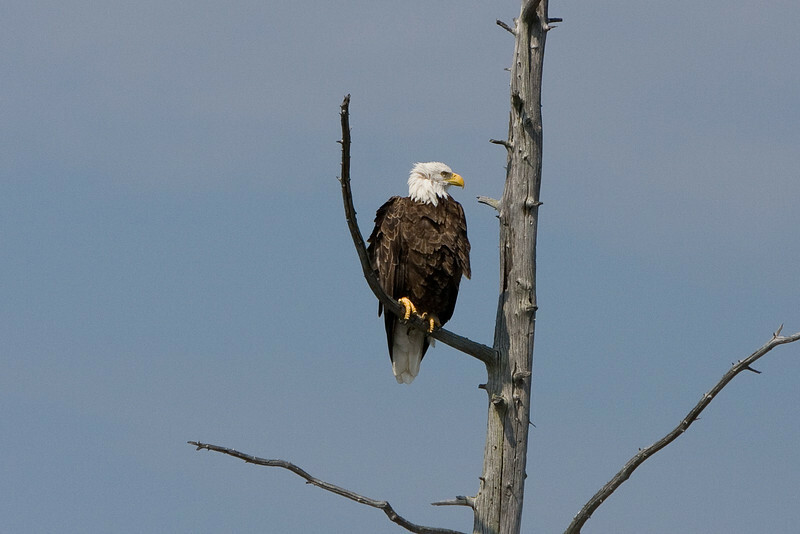 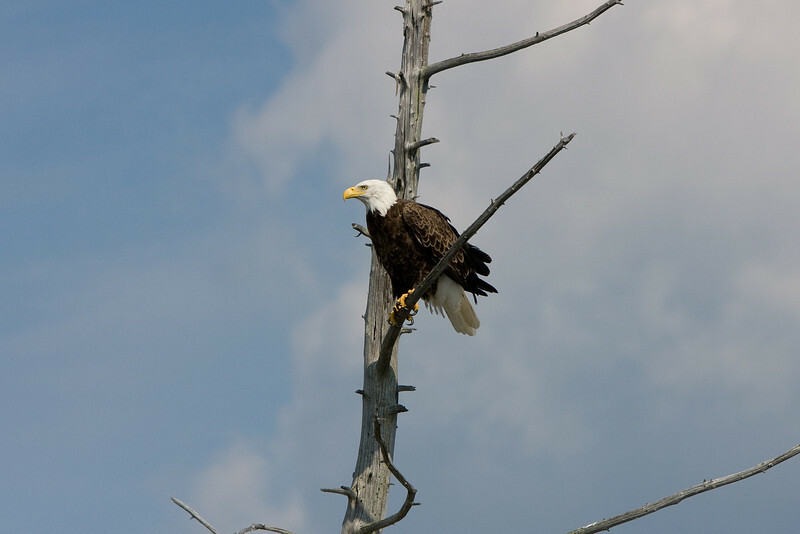 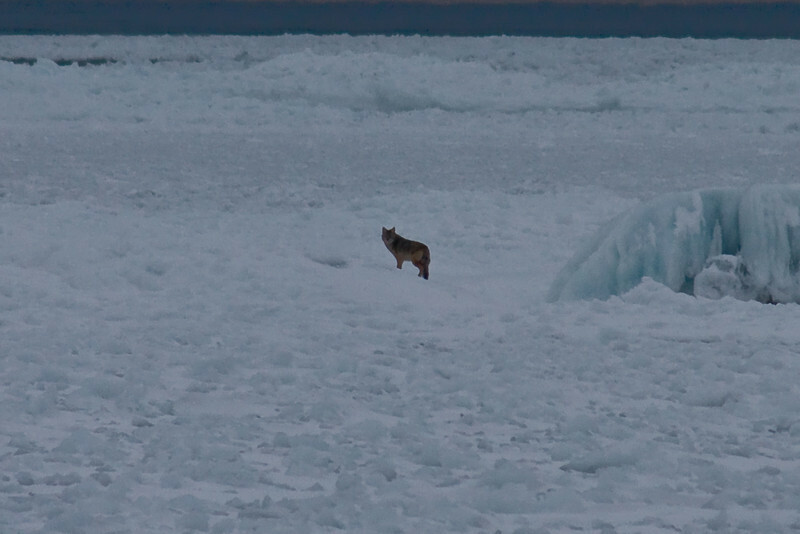 A Bald Eagle perches, Keweenaw County.